So this is what I wore during the second day of our trip. Just something comfy and fuss-free. It’s so weird that my last few outfit posts are all black and white looks. To keep things interesting, i’m gonna try to wear more colors now. I’m taking “sartorial panda” all too literally. Haha! Anyway, if you’ve read my last post, I headed our graduate exhibit, Prologue, on December 2-3 and I can honestly say that it is one of the most stressful, fun, exciting, and fulfilling thing i’ve ever done! I’m so happy with how our exhibit turned out and couldn’t have done it without the help of my awesome exhibit-mates and of course, God! So grateful. Just one more term and then it will finally be my graduation! 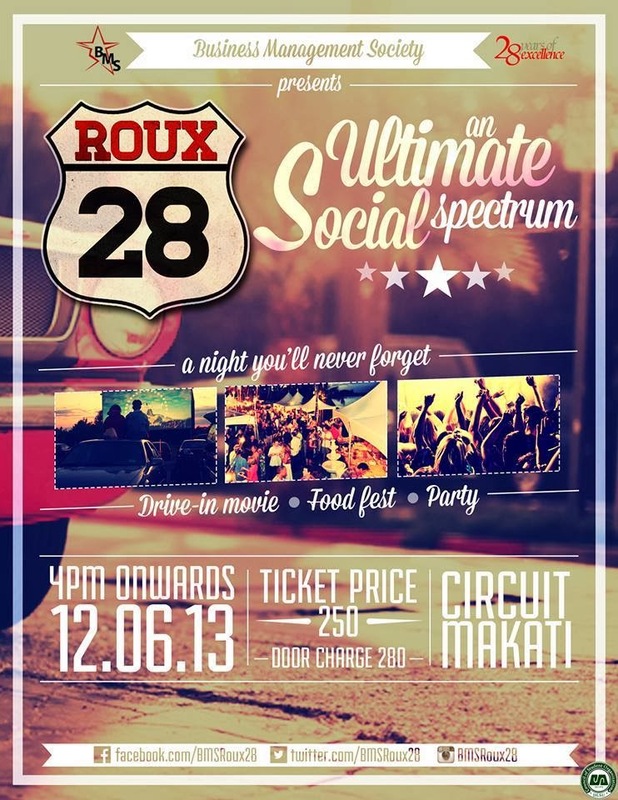 By the way, if you’re looking to have some new and exciting type of fun this weekend, come to Roux 28 on December 6 at Circuit, Makati! Join us as the organization brings you a drive-in movie, food fest, and party all together in one night! casual but chic! 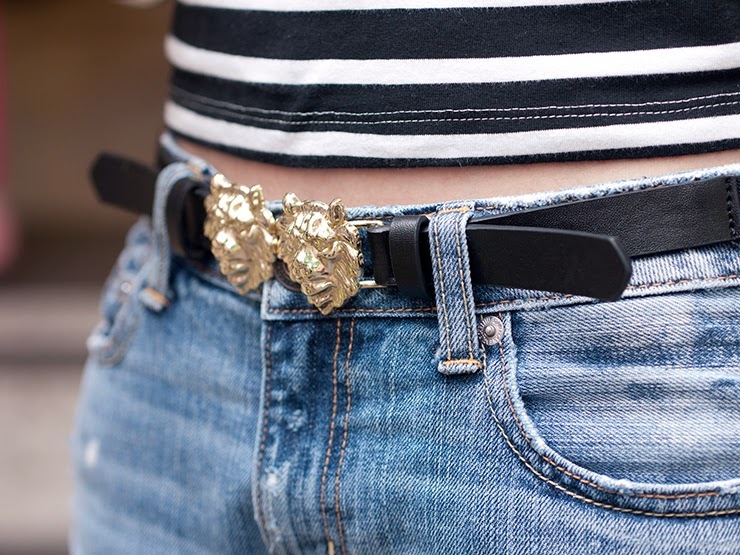 love your belt and boots! Looking amazing as always. I love your jeans! simple yet so cool! lovee the look! the event looks interesting as well!